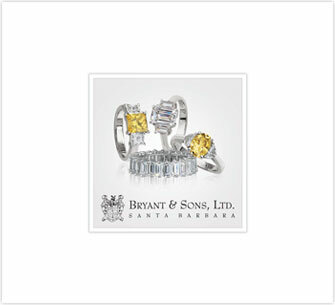 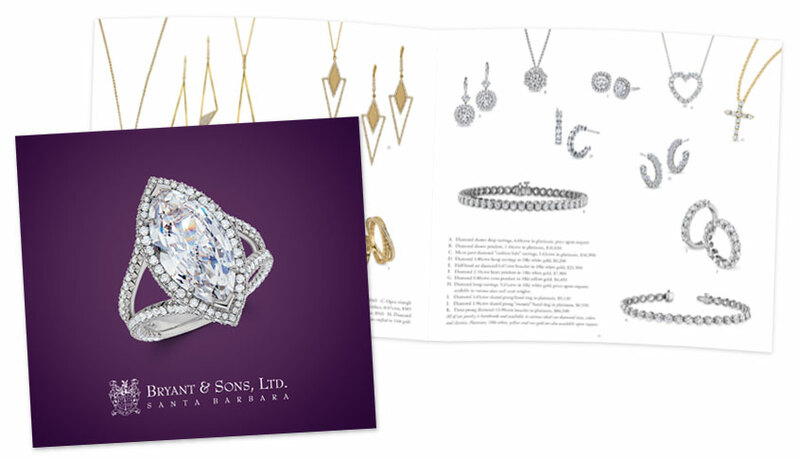 Catalogs | Bryant & Sons, Ltd.
Every holiday season, we send our loyal customers a beautiful printed catalog that shows them a small sampling of our exceptional jewelry and watches. 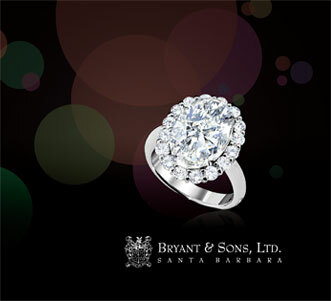 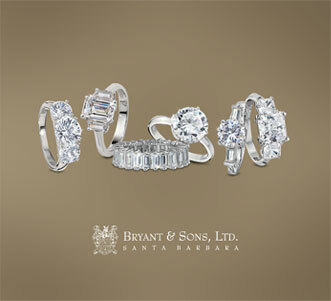 Browse through pages of elegant engagement rings, dazzling pendants, fashionable earrings, and much more. 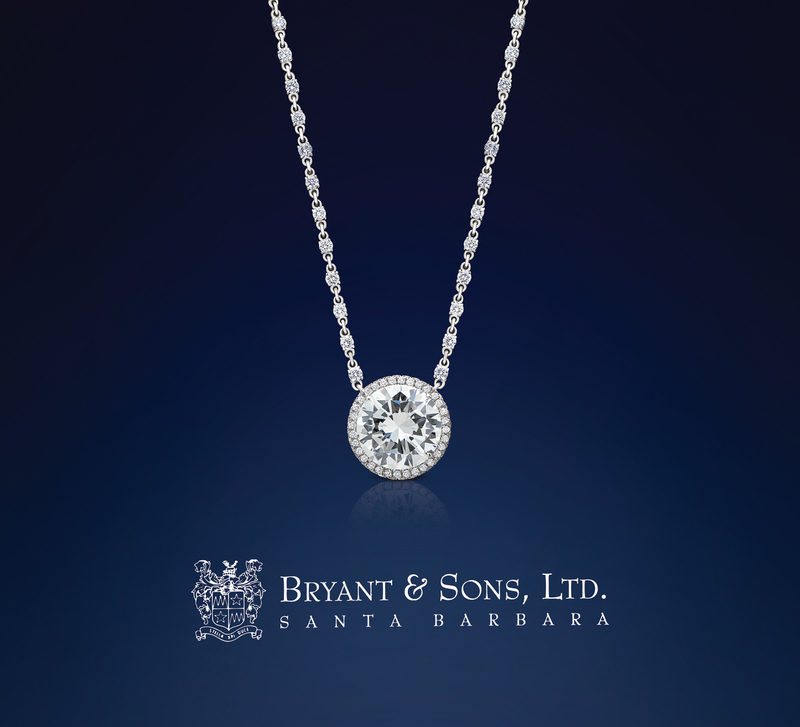 It’s the ideal way to find the perfect present for a loved one—or for yourself. 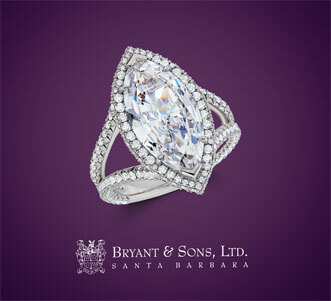 To receive this ultimate gift guide, simply sign up for our mailing list.